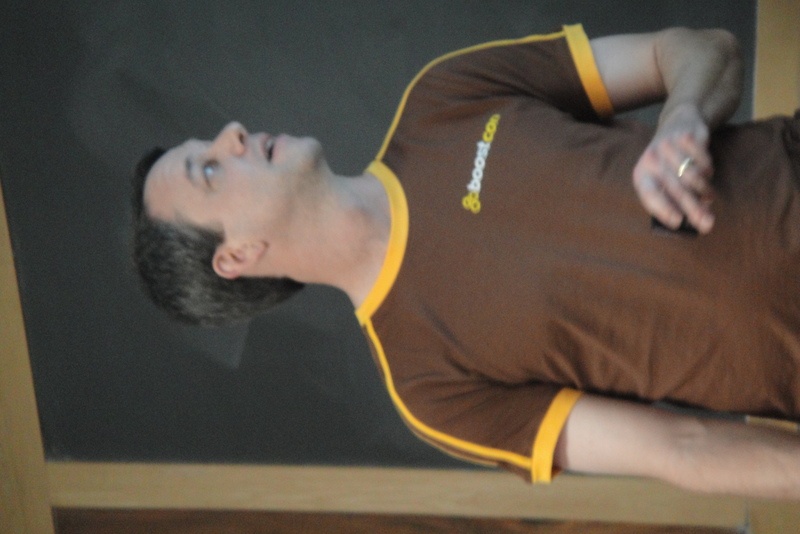 Michael Caisse (of Object Modeling Designs), some of you will know him from the Freenode #boost IRC channel, presented his talk about Spirit at BoostCon 2010 last Tuesday. I personally very much like listening to his knowledgeable and entertaining presentations. Apparently many people do so as well, the room he presented in was overfull. People even sat on the floor as all seats were taken. 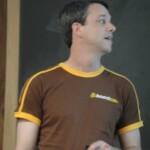 So in case you are interested – here is a link to his slides: Using Spirit V2: Qi and Karma. Next Week is BoostCon Week! Finally, the long wait and the preparations for BoostCon 2010 are over. The last weeks were dominated by writing the code and creating the slides for our talk ‘A Framework for RAD Spirit‘. Regular readers of this site probably have already wondered why we have been inactive here since mid-March. Well, that is mainly because of preparing for BoostCon turned out to be too time consuming to leave any room for writing posts and articles.